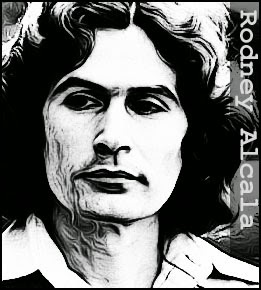 A typical sexual predator, Rodney Alcala used his good looks and smooth line of talk to lure unwitting females. Alcala had an incredibly cruel way of killing his victims. He’d toy with them, strangling them until they lost consciousness, then reviving them and strangling them again, repeating the process several times before he eventually made the kill. At the height of his killing spree, Alcala appeared on the television show, The Dating Game, winning a date with a female contestant. The woman, however, refused to go out with him, saying she found him creepy. Quite possibly, that decision saved her life. Investigators speculate that Alcala may have claimed over 100 victims. Alcala was eventually arrested for the murder of Robin Samsoe, a 12-year-old girl from Huntington Beach, California, who disappeared while on her way to ballet class on June 20, 1979. Her decomposing body was found 12 days later in the Los Angeles foothills. A search of Alcala’s apartment turned up hundreds of polaroids of young women, some of them sexually explicit. Most of these women have never been identified and the police believe some may have been murdered. Rodney Alcala was eventually convicted of the murders of Robin Samsoe and four other women, earning him the death penalty. He currently awaits execution at San Quentin. 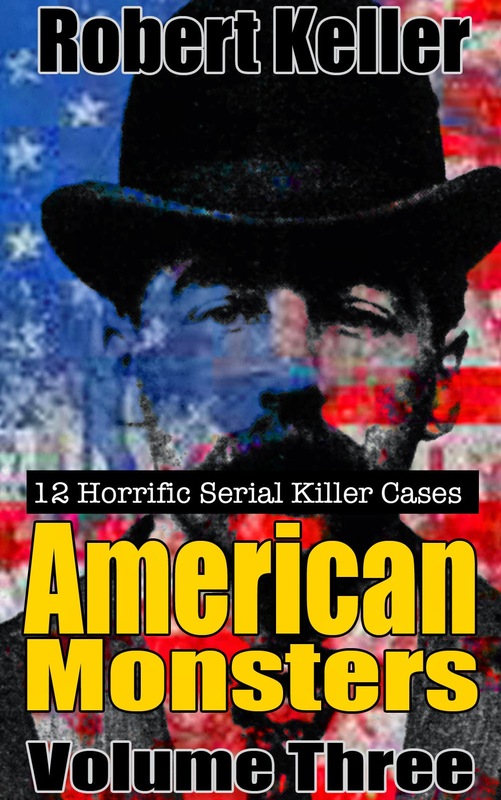 American Monsters Volume 3. Available now on Amazon.